Happy Friday everyone! I hope you had a fantastic Thanksgiving with your family and friends yesterday! 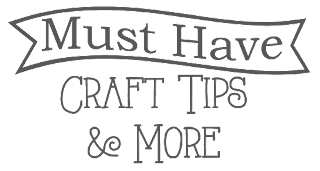 Allison here, back for another week of Christmas ideas for this week’s Must Have Tip posts. If you are like me, today is the day you stay in decorate for Christmas instead of getting out in the crowd to go shopping. 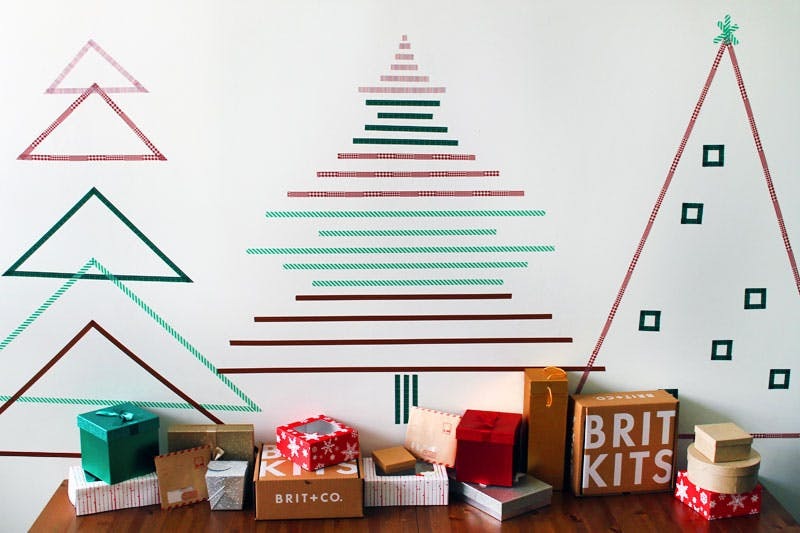 But before you put that tree up, you may want to take a look at this post because you may get an idea that you will want to try instead of a traditional tree. I’ve found so many fantastic unique Christmas tree alternatives that even my head has been whirling with ideas! Create a tree using a collection of small items on the wall. 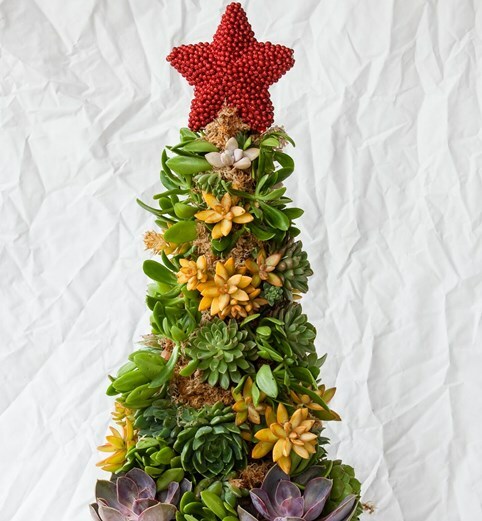 Love succulents and don’t have a lot of space for a large tree? How about creating a succulent tree! If you don’t have a lot of floor space why not create a tree using lights on the wall or a piece of plywood? 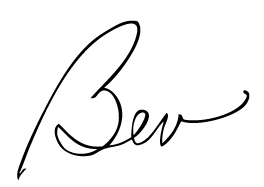 You can even add some ornaments to the wire if you’d like! Have a chalkboard wall? 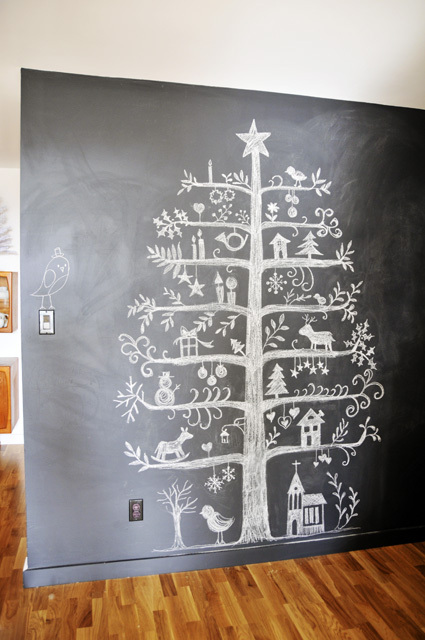 Why not create a beautiful chalkboard tree to enjoy over the holiday season? 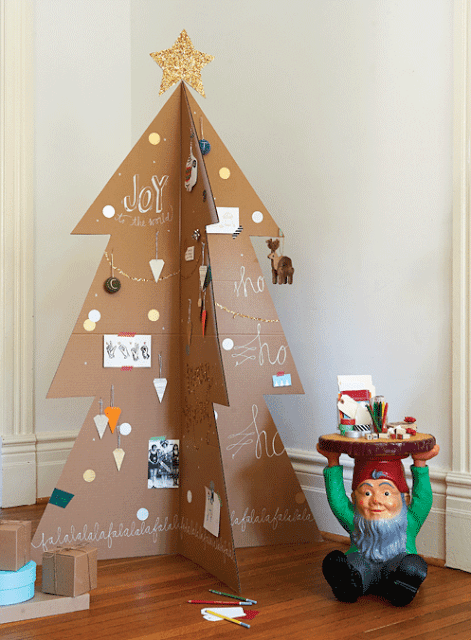 Love this cute cardboard tree! 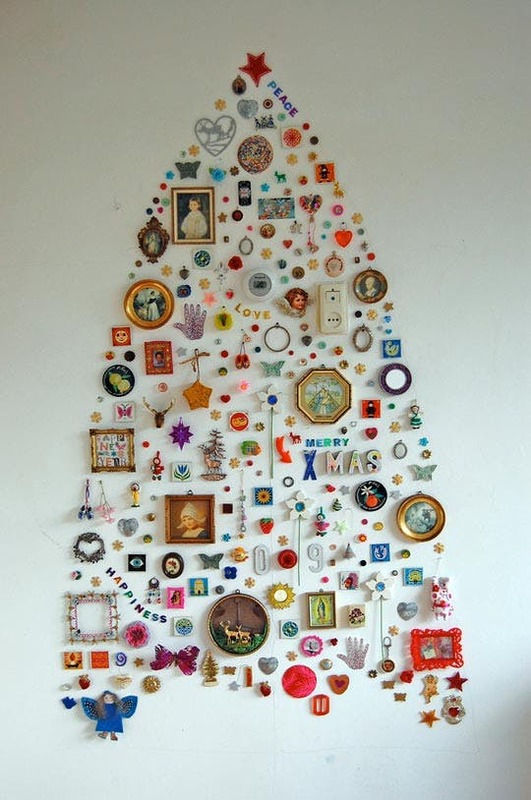 You can get the whole family to embellish it with simple paper ornaments and drawings. Thinking about going very modern this Christmas? 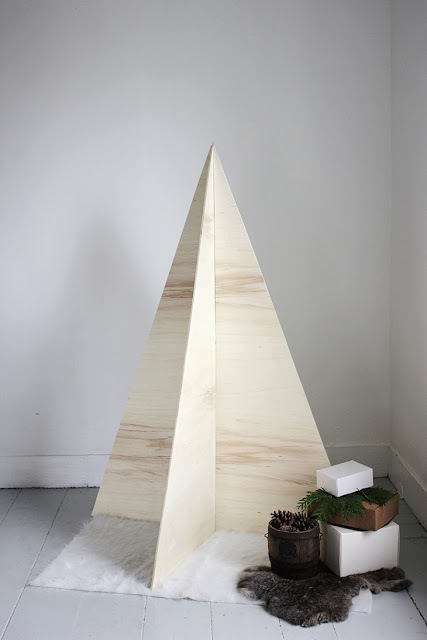 How about creating a simple plywood tree? Ever look at dryer venting and wonder what else you can do with it? Check out this tree created with it! Have a love for architectural elements? 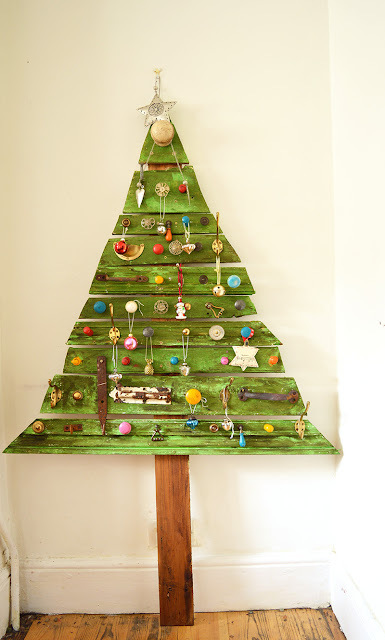 Create this architectural salvage tree using all sorts of fun wood, knobs, pulls, and other interesting finds! A rolled paper tree sure does make a statement without the mess of dropping needles! Here’s another cardboard version that is just as fun as the previous one I shared. 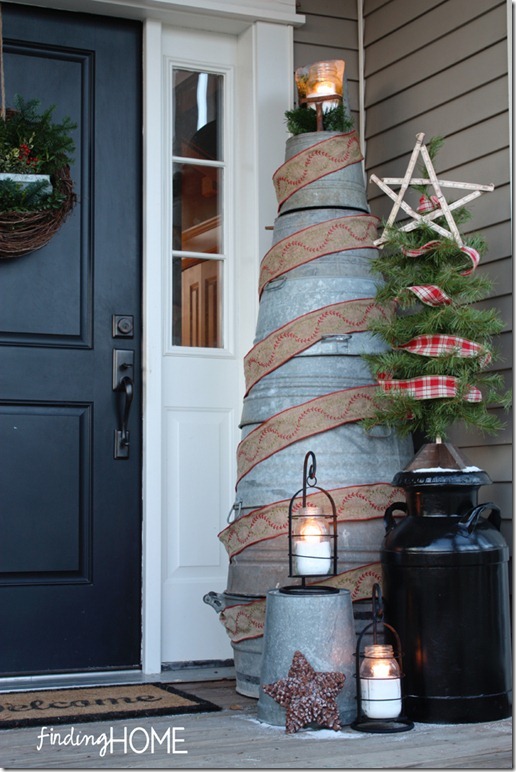 Enjoy decorating with the farmhouse look? Stack galvanized tubs on top of each other and wrap with ribbon to create a tree. Washi tape is a great way to get creative and create a tree on the wall plus it is easy clean up! Just tape up decorations and lights onto the tree for more detail. Have a collection of license plates? Use them to create a unique tree. 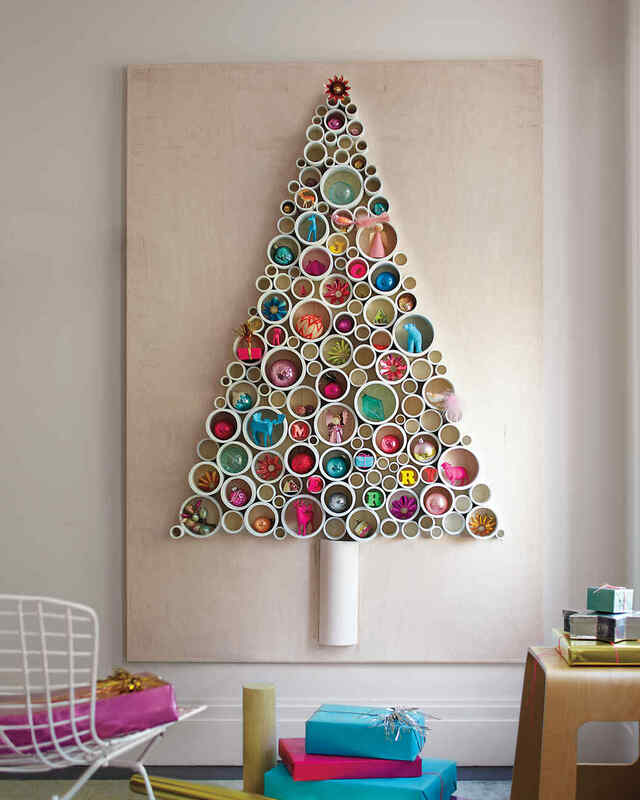 I love this PVC tree filled will colorful ornaments! This is beautiful on this large scale but you could easily make it smaller if you don’t have the space. Have a lot of wood sitting around? Create a gorgeous wood tree with it! 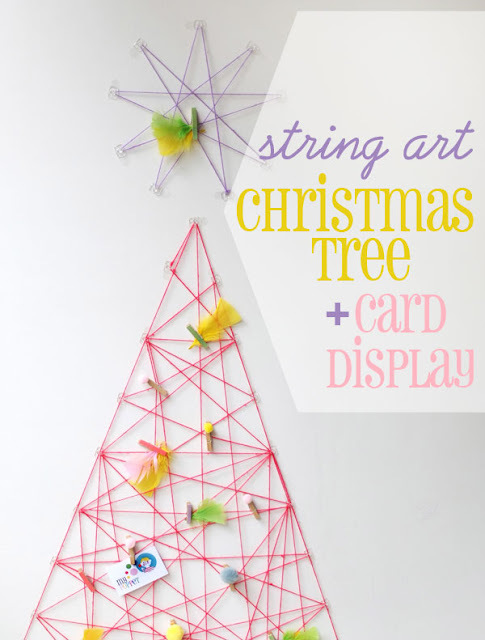 With the use of hooks on the wall and some yarn you can create a string art tree for relatively cheap! 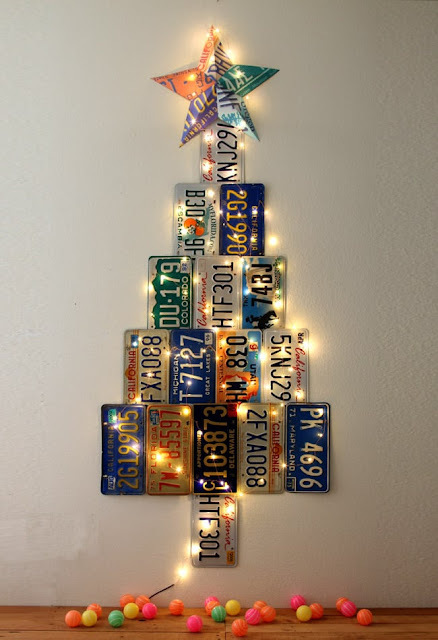 It can even pull double duty as a Christmas Card display! 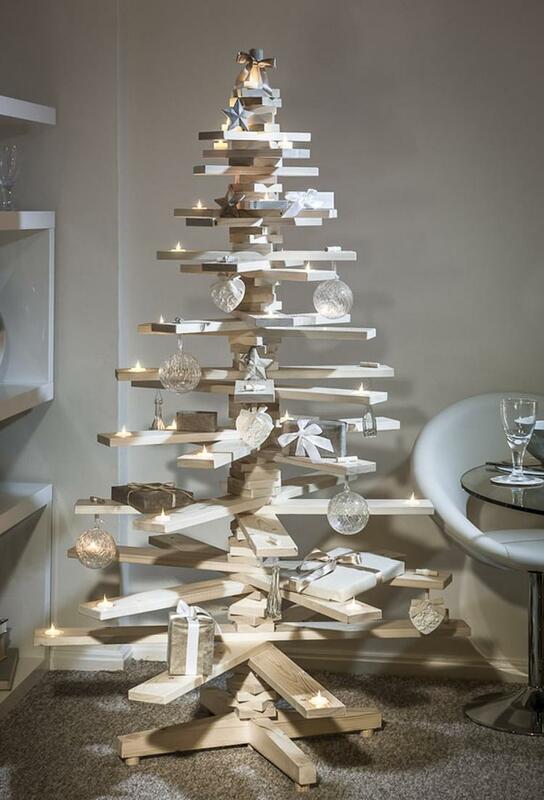 Create a unique tree using an old ladder. 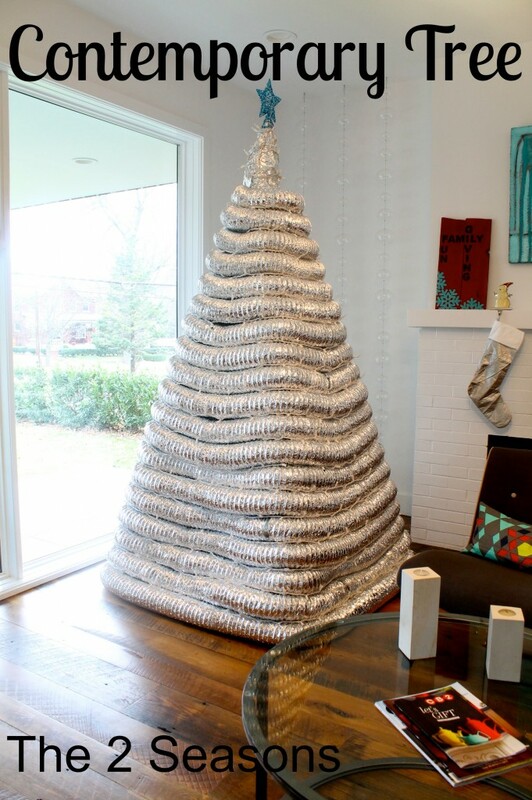 Wrap it with light and garland, hang ornaments on it or sit things on the rungs and you have a wonderful tree! Create a grouping of trees with washi tape over a table or on a large scale for fun modern decor. 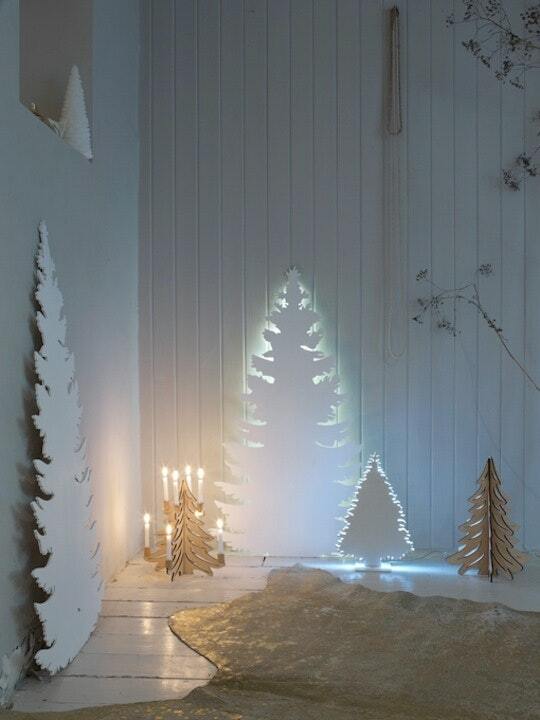 Using a large piece of wood, draw and cut out a large tree. 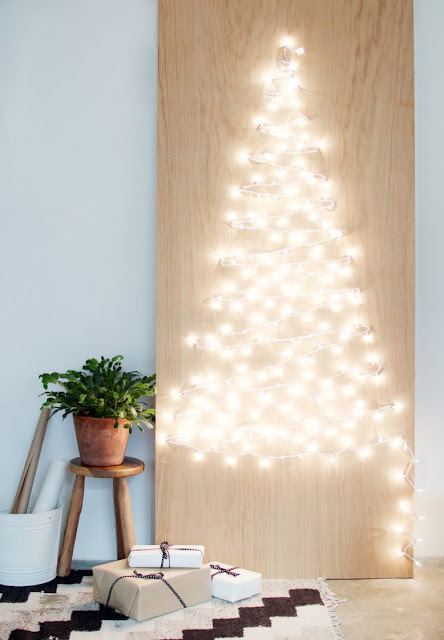 Place a light behind it to back light it and boom, you have a statement tree for sure! Oh my goodness, aren’t those all fabulous! Which idea is your favorite? 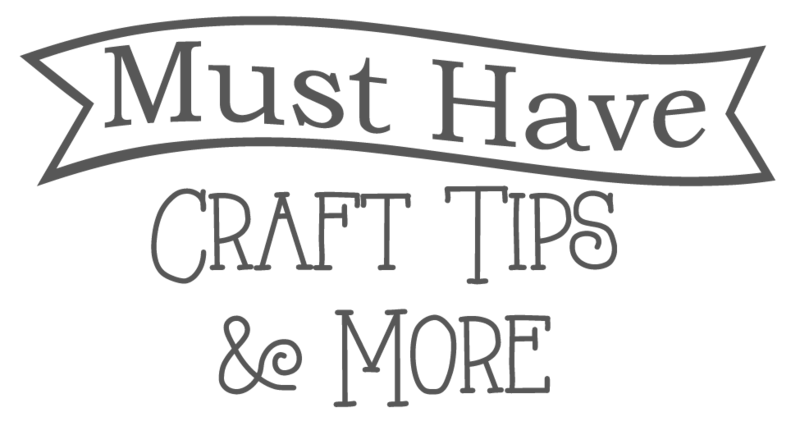 And there are so many other things you can do as well! 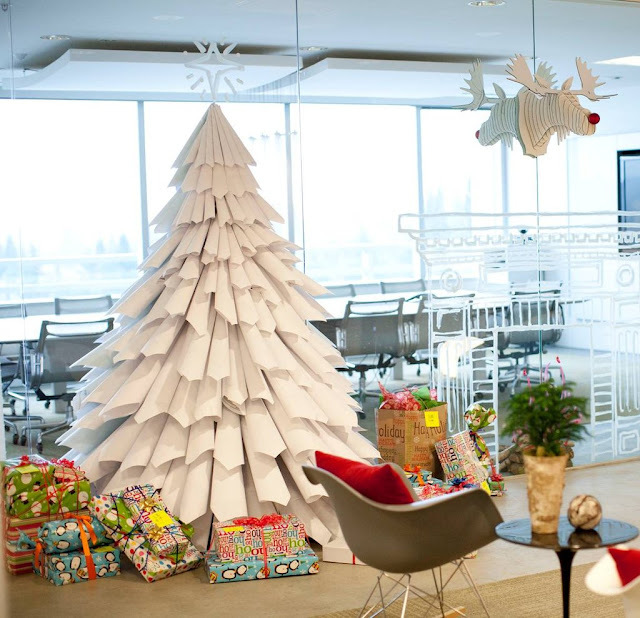 Make a tree out of books, tape special papers to the wall, create a tee pee shape out of wood and wrap with garland and decorate, so many fun things can be done to make a unique Christmas tree! 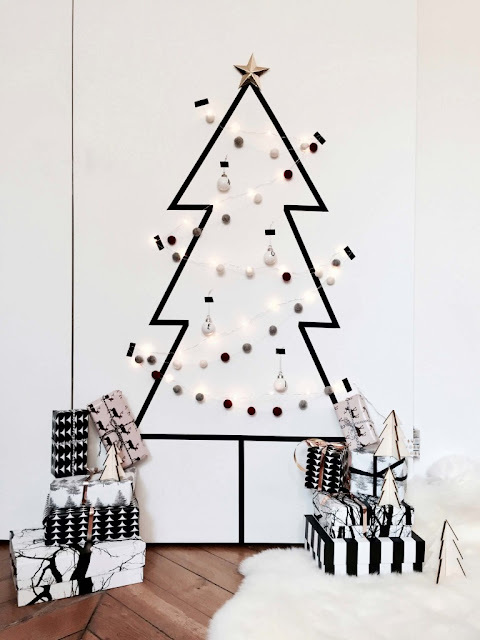 Do you decorate for Christmas with a unique tree? Stay tuned next week for even more Christmas ideas! 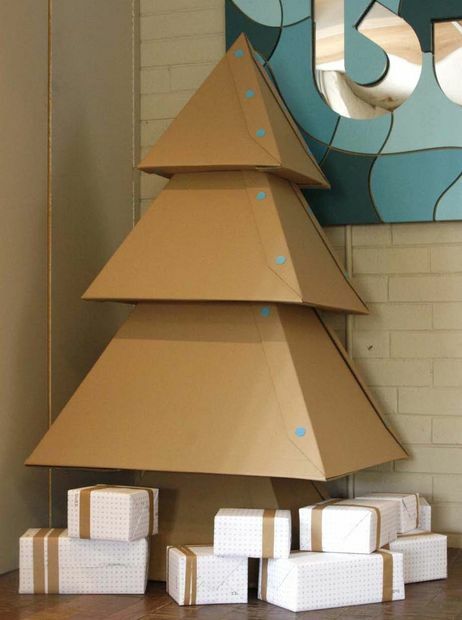 I love alternative Christmas especially flat ones that are space saving. Thank you for including my architectural salvage tree. I love this page! There are some creative minds out there. 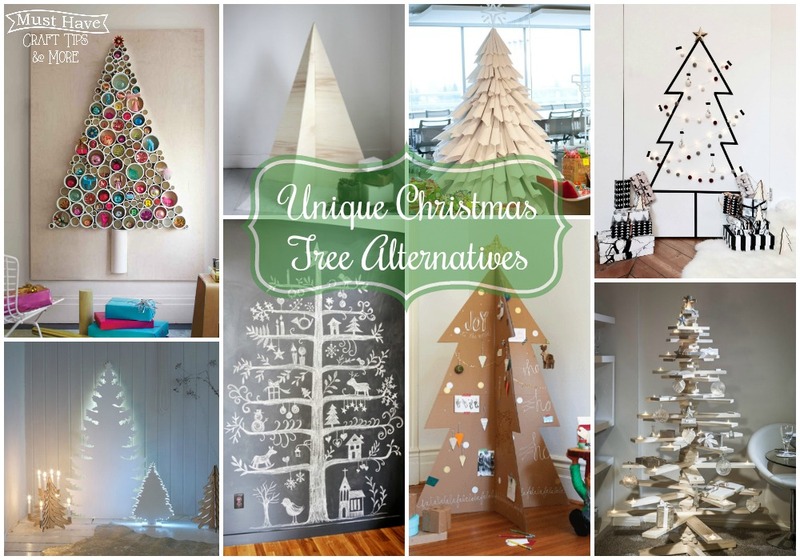 I have a traditional Christmas tree but I am going to try and incorporate some of these ideas in other rooms.